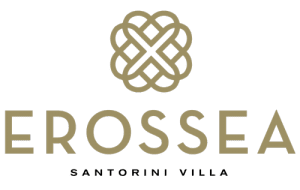 I’ve waited a bit to post my review searching for the words to describe the beauty of Erossea Villa, and the spot in Santorini where it is located. I finally decided no words can capture the true beauty. One must only see it for themselves to experience the depth, the luxury, the serenity. When I left, it was like I woke from a dream and returned to reality of life. But, for a week, I was in the most beautiful dream at Erossea. Experience luxury and let the world stop while at Erossea! My family had the most amazing time and Svati, the property manager is simply amazing! She was on top of every single detail. The property owner really found a gem in her (speaking as a vacation property owner myself). We all hope to return once more! P.s. the fact that Svati offers yoga classes to book is just one more amazing perk. Morning yoga at Erossea…just what the doctor ordered.